The Ernest Hemingway Foundation of Oak Park (EHFOP) publishes an annual literary journal through a short story contest. This journal is designed to capture new voices engaged in the creative writing process, in fiction. 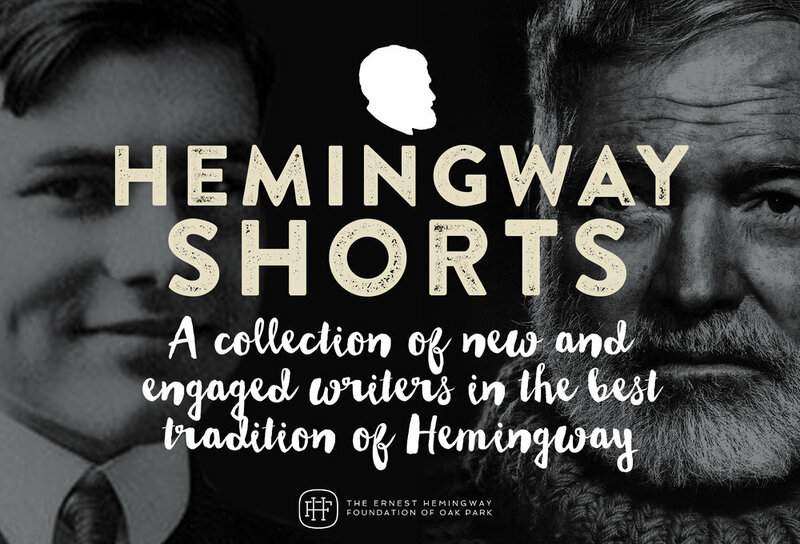 First published in 2016, the series of journals titled, "Hemingway Shorts," recognizes the winner and ten finalists of the short story contest, giving new and emerging writers the opportunity to see their work published. All entries are reviewed by our current and past Writers-in-Residence, who provide the authors of the chosen entries assistance in shaping their work for entry into this annual publication.